Tourinform, Eger 3300, Bajcsy-Zs. u. 9. 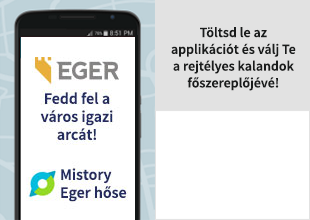 Tourinform, Eger 33000, Bajcsy-Zs. u. 9.